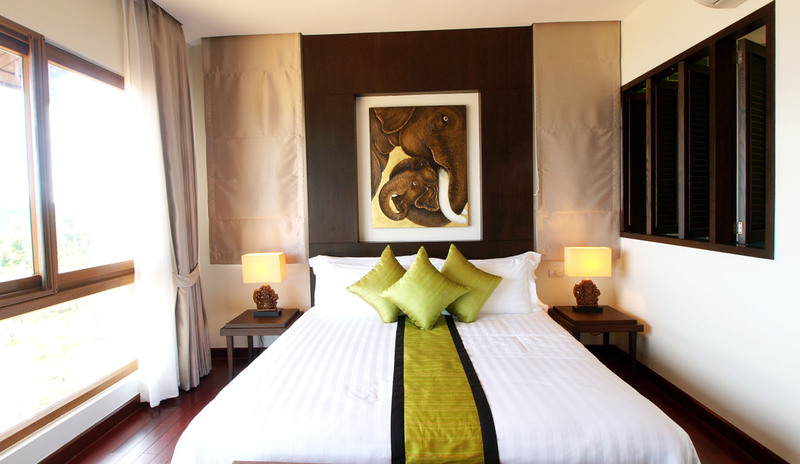 The most spacious and luxurious resort suites apartments and villas at Koh Chang! 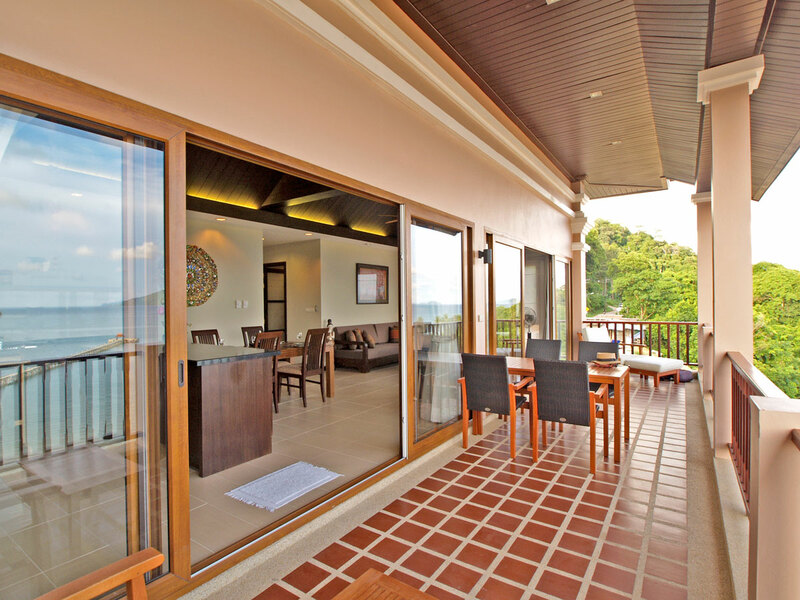 At Tranquility Bay, we offer you an excellent range of very comfortable and spacious resort rooms, suites and villas for your vacation and relaxation at one of Thailand's leading and magnificent tourist destinations. 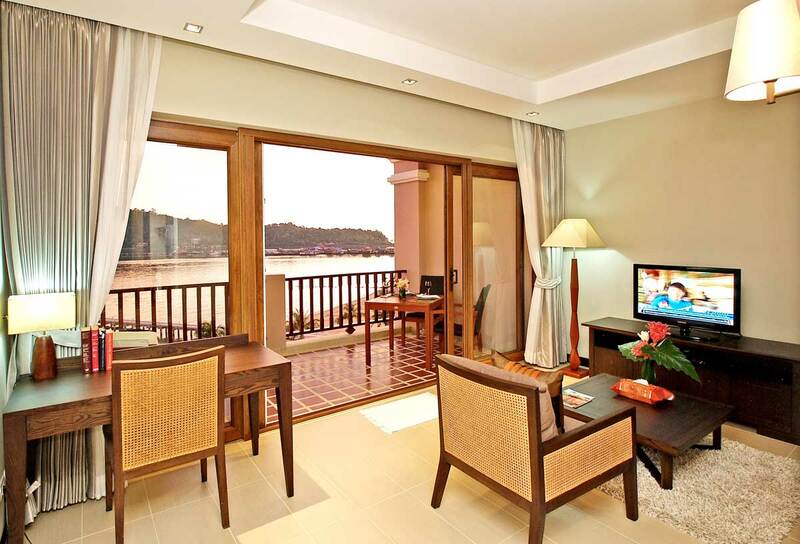 Tranquility Bay Residence offers 40, 60sqm. Condominiums. 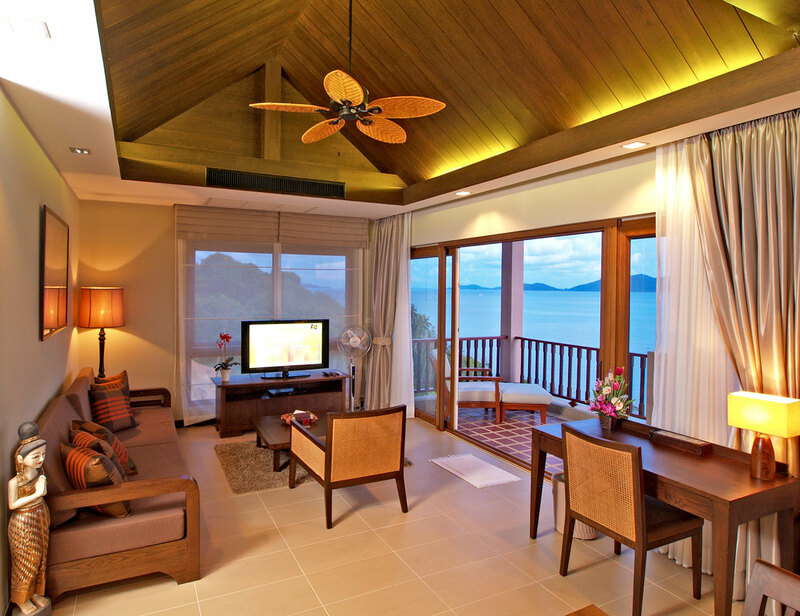 Each one fully furnished to the highest standards and all enjoying truly breathtaking sea views. Each Condominium has been a contemporary design taking advantage of space and light. The main living area opens up through sliding doors to the large balcony area that allows you to fully appreciate the natural beauty of this prime location. Click here to make your reservation with instant availability option and instant confirmation. Tranquility Bay Residence offers 9, 104sqm, single storey condominiums, each 104sqm unit comprises 2 bedrooms, 2 bathrooms, spacious living & dining area. 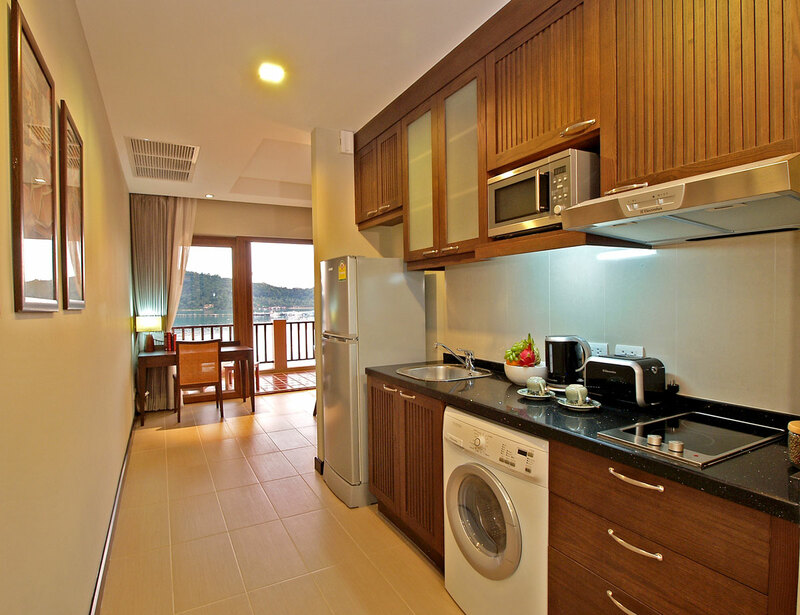 Each unit comes fully furnished with European kitchen appliances. A large 20sqm terrace offers panoramic view into the islands beyond. Tranquility Bay Residence offers only 8, 120sqm, 2 storey luxury Duplex Condominiums. 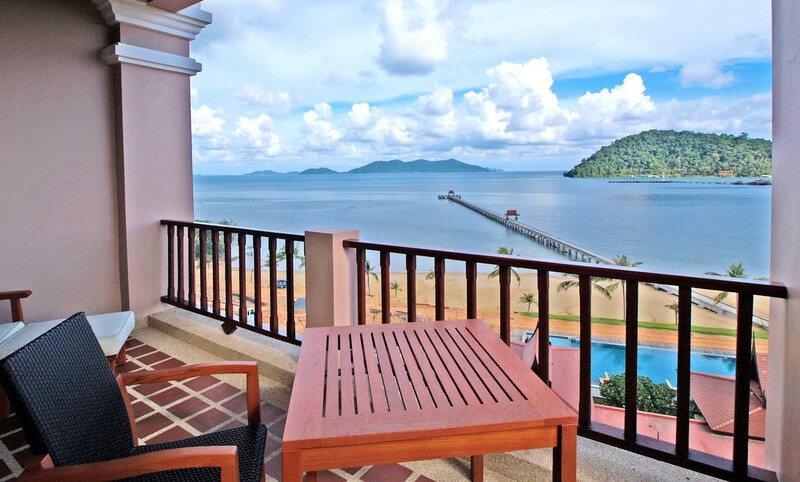 Each 120sqm unit comprises 2 bedrooms, 3 bathrooms, balcony, spacious living areas, and each unit comes fully fitted and furnished to the highest standards and enjoys panoramic views across the Gulf of Thailand. Tranquility Bay Residence offers 10 'Exclusive' 120sqm Penthouses located on the top floor of the building with stunning and breathtaking sea view and views to the outlying islands. 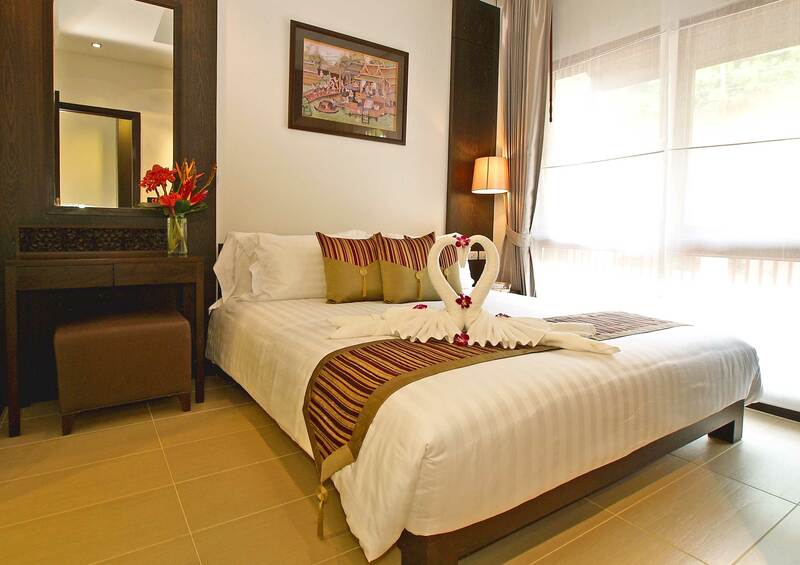 Each Penthouse comprises of 2 bedrooms, 2 bathrooms, spacious living & dining area. 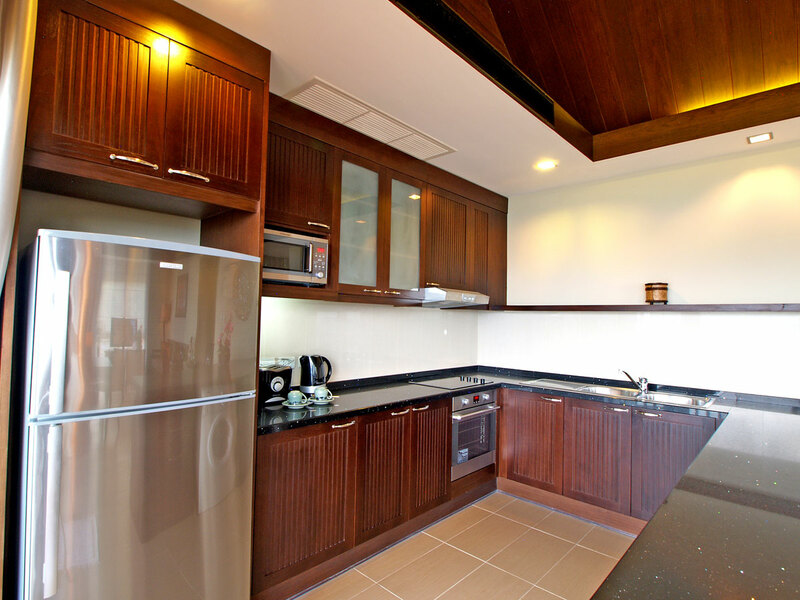 Each unit comes fully furnished with European kitchen appliances. 4 Bedroom Duplex Suite; 224 square meters. UNDER CONSTRUCTION. WILL BE UPDATED SOON. 3 Bedroom Pool Suite; 240 square meters. Click here to make your reservation with instant availability option and confirmation.